Arlington House Apartments St James’s offers a range of Luxury Serviced Apartments in central London. 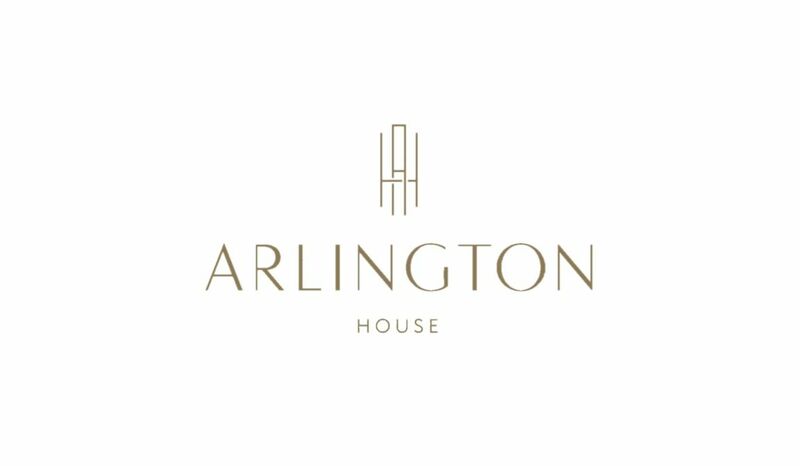 Whether you are travelling on business or leisure Arlington House Serviced Apartments can offer you an exclusive and convenient base for your stay. A few reasons to make this your first choice is our location on Arlington Street close to the legendary Ritz Hotel as well as the wide variety of Apartments from Studios to 4 Bedrooms we have make it an ideal choice when travelling with family or friends. Space, comfort, and some wonderful views Arlington House is the ideal location whether it’s just for a weekend, a week or even a year.